An inline valve with 9.5mm (3/8") push fit connections. Our 10mm outside diameter beer and gas line fits the connections snugly. Note: this is not compatible with 8mm lines or push fit fittings. 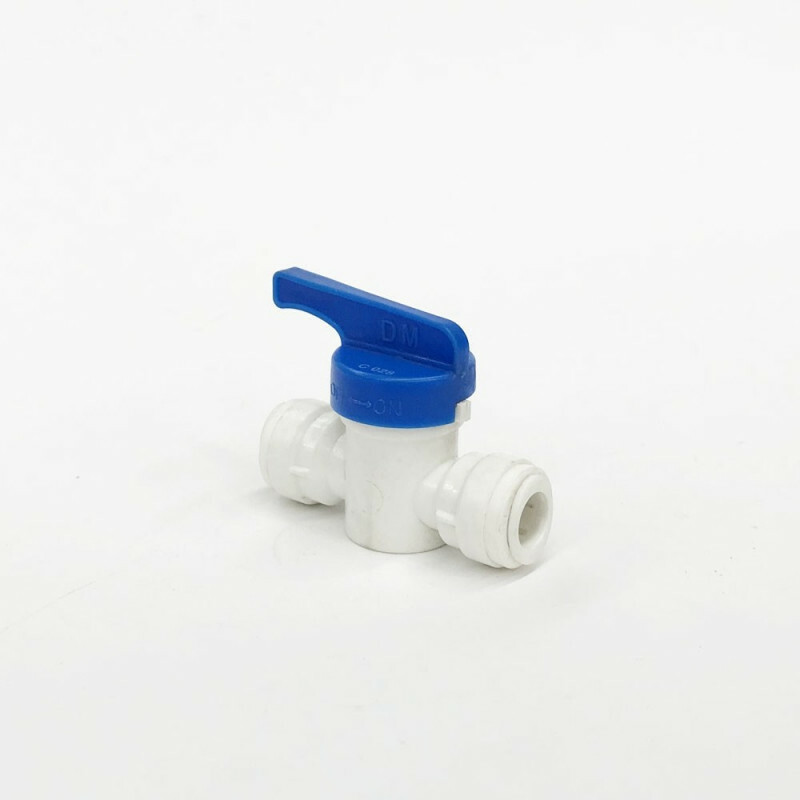 Review "Push Fit Inline Valve (3/8" x 3/8")"